Manuela Sáenz, byname Manuelita, (born Dec. 27, 1797, Quito, New Granada [Ecuador]—died Nov. 23, 1856, Paita, Peru), mistress to the South American liberator Simón Bolívar, whose revolutionary activities she shared. Sáenz was the illegitimate daughter of a Spanish gentleman, and the stigma of her birth caused many early hardships. On the death of her mother, Joaquina Aispuru, she was sent to live at the convent of Santa Catalina. She remained there until age 17, when she married James Thorne, a wealthy British merchant. Thorne took her to Lima, where Sáenz first came into contact with the movement for independence. She returned to her birthplace, Quito, in June 1822 and met Bolívar after his triumph in the area. They fell in love, and she united her life with his and with the cause for which he was fighting. Sáenz shared both Bolívar’s zenith and his decline. Her attempts to keep the Peruvians on his side were in vain. 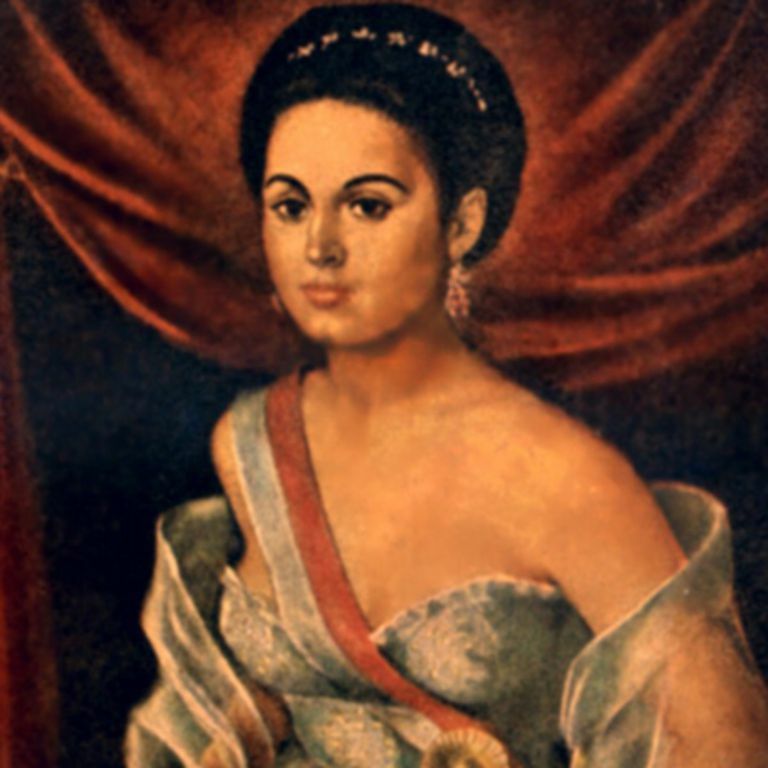 She was exiled from Lima and joined Bolívar in Bogotá, where on Sept. 25, 1828, she saved him from conspirators. When she learned of his death in 1830, she tried unsuccessfully to take her own life. In 1834 she was exiled from Bogotá and moved to the small Peruvian port of Paita, where she made a living as a vendor of sweets and tobacco. She died there during a diphtheria epidemic. Share your thoughts on this story with us. Your comments will not be made public.